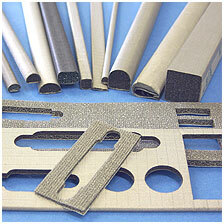 The wide selection of Connector Gaskets material types will accommodate most of your specifications. Low and high compression forces, corrosion problems, high temperatures and poor fittings can all be overcome by careful selection of material. 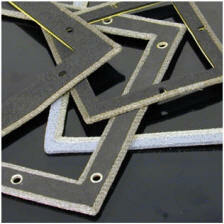 Where required, we can also supply adhesive-backed gaskets for quick and easy mounting. 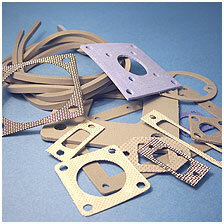 For more detailed information on the various gasket materials, please refer to the relevant sections of this catalogue. 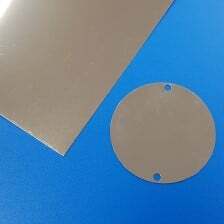 Some of the commonly used sizes are listed here but we can also supply gaskets to suit most standard part sizes. For those not listed, please submit a detailed drawing, being sure to indicate the bulkhead side of the gasket. Aluminium – where improved galvanic compatibility with aluminium enclosures is required.